If your looking for seasonal maintenance, ACTION will be happy to keep your system running at peak, trouble free efficiency. 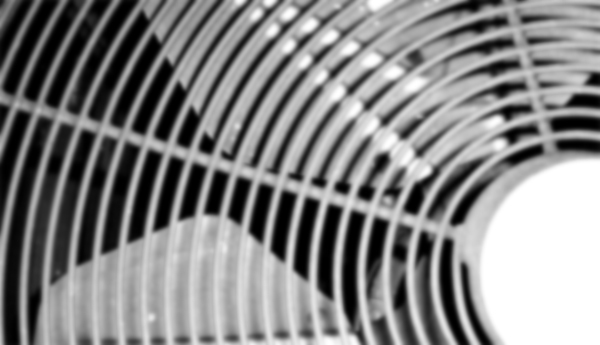 The best time to schedule an annual tune up is before your equipment is carrying the workload of extreme conditions. A thorough inspection by our certified specialists will increase your systems longevity, avoid costly repairs, improve comfort levels and reduce energy use. 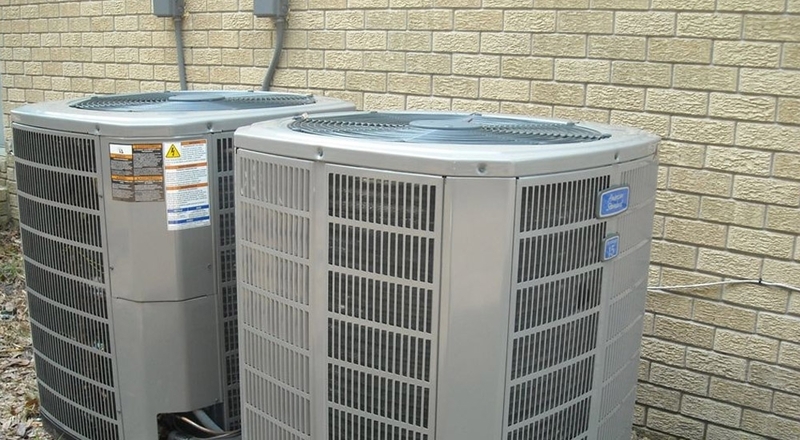 Backed by more than 40 years of HVAC experience to serve you, you will always be able to count on ACTION EQUIPMENT!